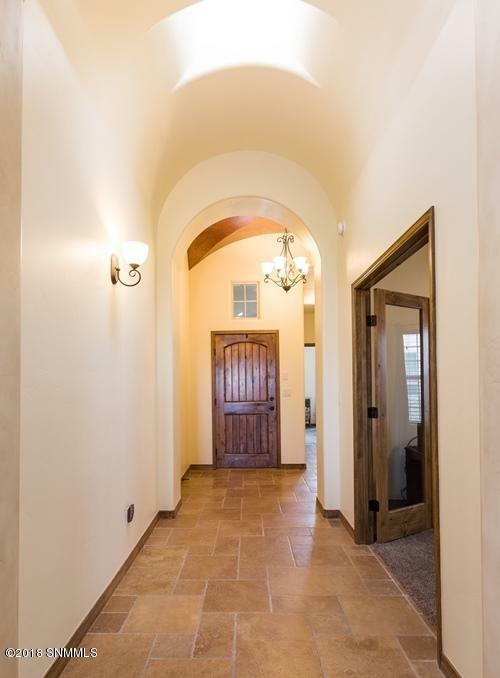 PRICE REDUCED on this BEAUTIFUL, up-to-date Tuscan-style home, finished with all the typical top-quality appointments you've come to expect of one of Las Cruces' best custom home builders. 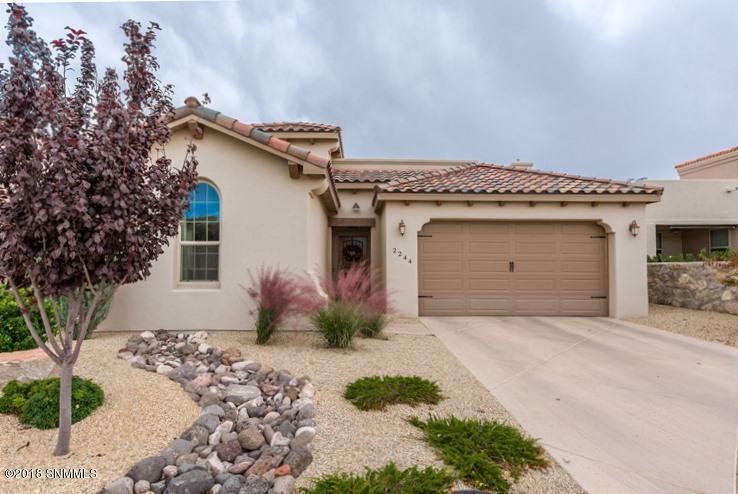 This luxurious home has 2,063 sqft of living space, with 3 bedrooms, 2 full baths, an oversized 2-car garage, and a delightful covered patio area with built-in stainless steel BBQ grill and custom-built fire pit. Split-bedroom floorplan. Plenty of bright, open space in the high ceiling great room. 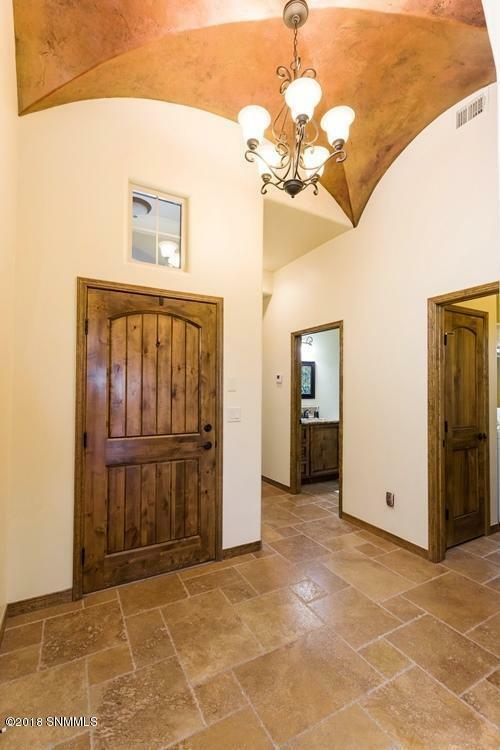 Finished with travertine tile, exquisite wood accents, knotty alder cabinetry, and beautiful granite throughout the home. 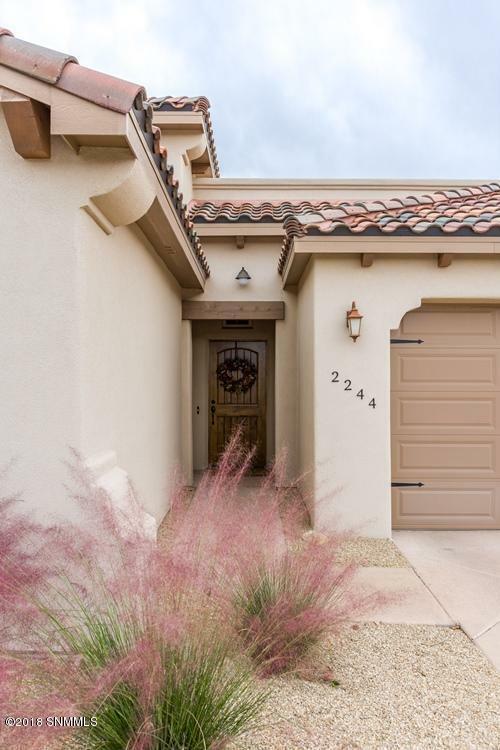 This elegant home backs up to the Sonoma Ranch Golf Course, and rests securely in a very popular 55+ gated community. Check out this classy, comfortable home today!